I read this article and found it very interesting, thought it might be something for you. 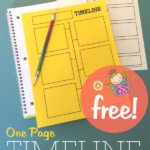 The article is called Timeline Notebooking Pages and is located at https://notebookingfairy.com/timeline-notebooking-pages/. 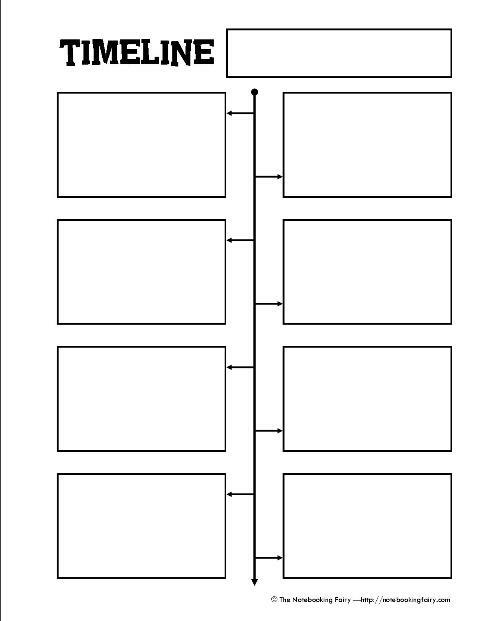 There is a six event page and an eight event page plus other pages that add on a beginning and ending event to the entire sequence. 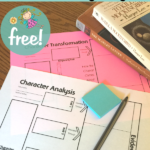 These graphic organizers are perfect when you want to use a timeline as narration of a lesson or unit study. Notice that I added small arrows to indicate the order of the events along the vertical timeline. 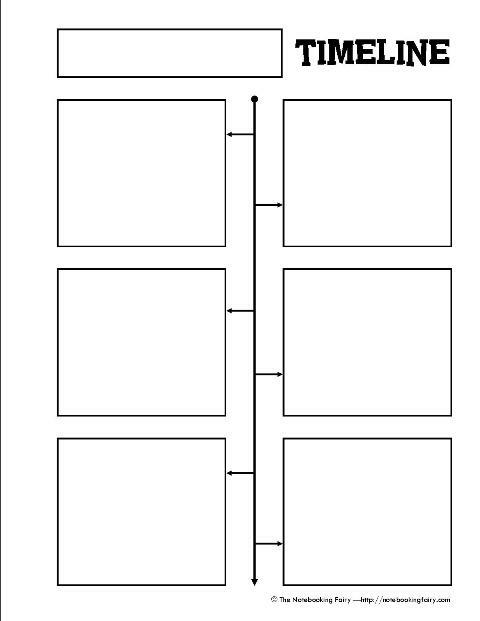 This means that the boxes are to be read from left to right, top to bottom. If desired, you can add dates along the center line. 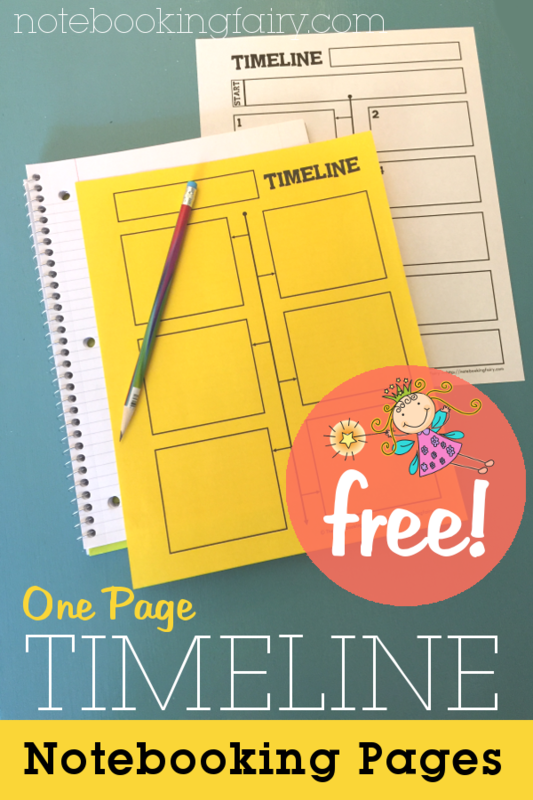 How do you envision using these printable timeline pages? I like these, Jimmie. I am wondering if I can work this into our Story of The Word studies somehow. I bet I can. 🙂 I was at your Squidoo lens today for 50 States Notebooking. Thanks for all the great ideas there, too! You’re my go to gal! 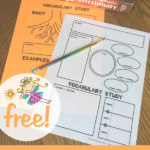 My children are just beginner reader’s so these will help as they draw their narrations. Thank you for all the helps, tips, and encouragment along the way. These will be very helpful for my highschooler. Thank you so much for offering them. I love these pages. Thanks so much for making these pages. 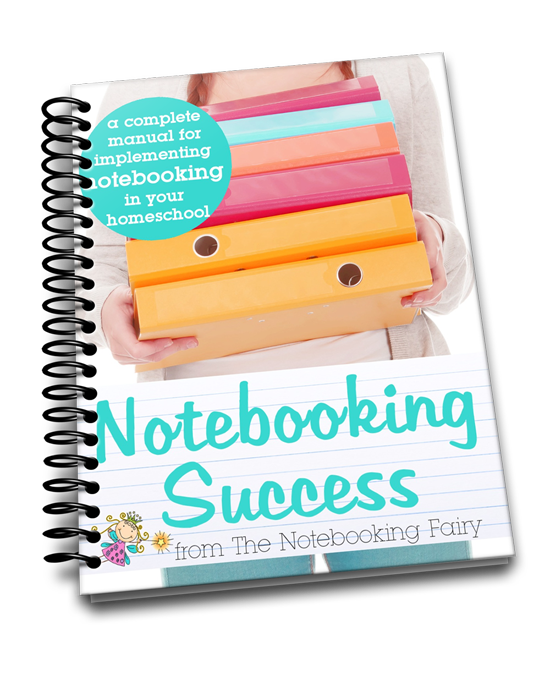 I also love your “Notebooking Sucess” ebook. You are such a great asset to the homeschooling community. These are awesome! 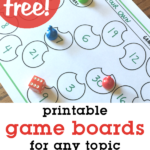 I can see me using these during our reading times- living history! They can record the plot points of the stories we read. I teach 6th-11th graders. I can use this as a way for the students to take sequence notes while we read The Bluford Series. I was thinking of making these into a folder for my 5th graders. 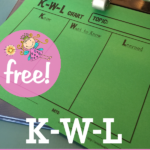 At the end of each week, I was going to have them pick something memorable (for them) from the week they would like to make a note of and why its memorable. At the end of the year, they will then create a “My Year in 5th Grade” narrative using the timeline as events they may want to write about. This will keep a record for them, instead of having them try to remember things from the beginning of the year. Well, that is the plan. I really hope it goes like I imagine it in my head. Thanks a bunch. We are doing an in depth study of Abraham (1st grader and 3rd grader) and have read Genesis 12-22. We plan to use this page to put in all our facts about Abraham and continue using the page with future figures of the bible. Eventually, by end of year, we will have a book of People of the Bible. These are great! I’m going to use them on our vacation to Wyoming so the kids can journal what we did in order. Thanks! I am going to use these for the 1st day of school for my 1st and 4th grader. We are going to document their life up to this point and make future prediction about where they see themselves and what they will do in the future. I think it will make a nice keepsake. 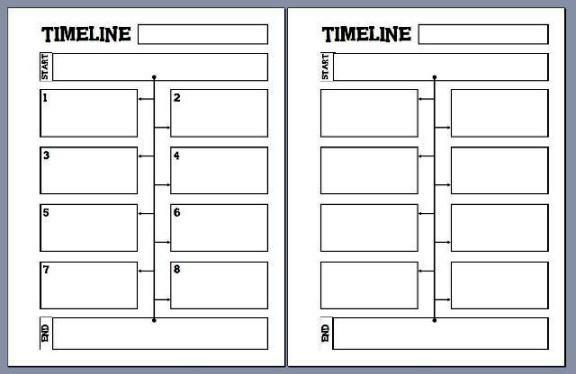 I am planning on using these timeline printables to help my middle school students learn the steps necessary to construct complex-compound sentences. The first line will be for the initial simple sentence. The following boxes will be for the steps leading up to our final sentence: add one or two phrases; add another simple sentence and link with either a comma and a coordinating conjunction or a semi-colon; add a dependent clause using a subordinating conjunction at the beginning;add a simple sentence and link it with the complex sentence to create a complex-compound sentence. Hi! I tried it with my 7th graders to organize the events from Holes by Sachar. It turned a nice activity to revise plot. Many thanks!